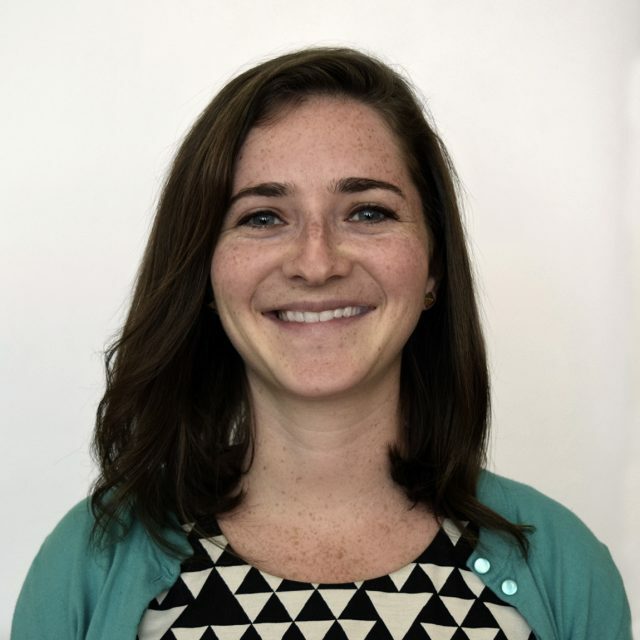 Sarina Rosenthal is the Senior Program Officer for Protection Services at Scholars at Risk, where she assesses applications for assistance from potentially at-risk scholars and works with scholars and universities to seek placements within the network. Prior to joining the SAR team, Sarina worked in refugee case management and employment services with Lutheran Social Services and the International Rescue Committee in Maryland. She also spent time teaching English and conducting research on urban refugee education in Kampala, Uganda. Sarina received her Ed.M. in International Education Policy from the Harvard Graduate School of Education in 2015 and her B.A. in Politics from Bates College.